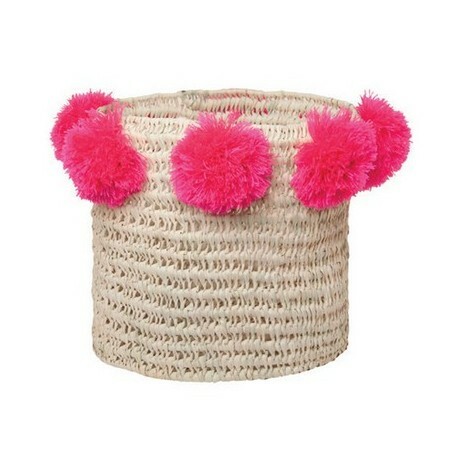 No more excuse to no longer tidy his room or the small business of his living room etc ... Pioupiou and Merveilles offers you these pretty baskets of storage to facilitate and embellish your daily life. 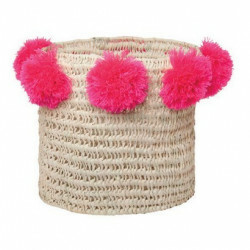 This large storage basket will bring a touch of originality in a room or an office with the very "flashy" colors of its pink pompoms. 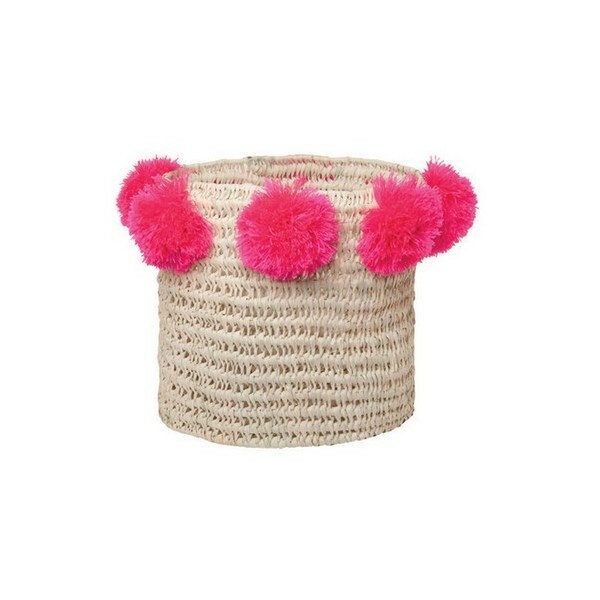 Handcrafted this basket will naturally have imperfections.